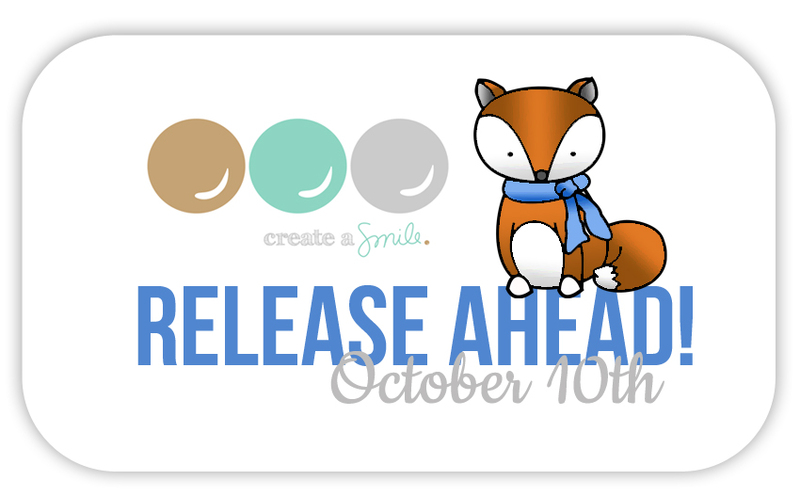 I'm here with a sneak peek of the card I made to celebrate only four more days till the October release at Create a Smile Stamps! 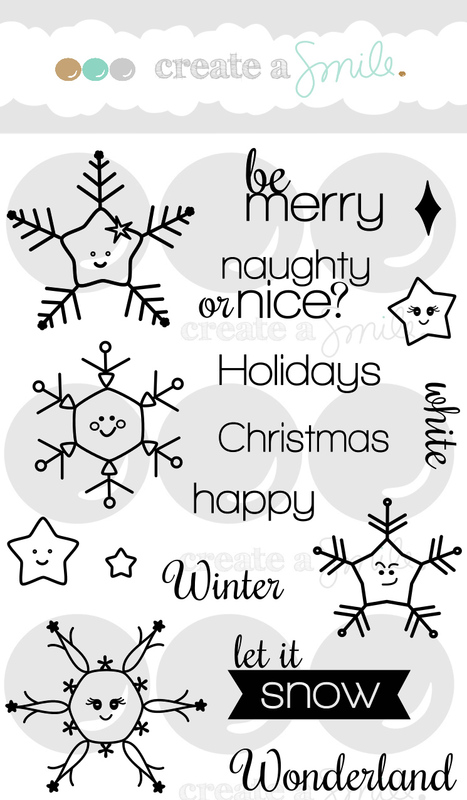 I used the brand new sets for this month Cool Buddies, and Smiling Snowflakes--they're ADORABLE. Ok now hop on over to the Create a Smile Blog, to see more! If you're interested in seeing sneak peeks even earlier, join our Facebook group! Darling card! 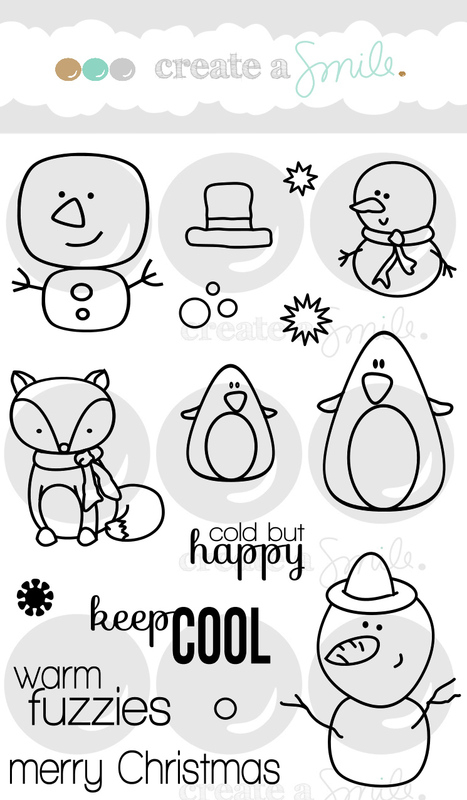 Love that cute snowman! ABNH and LAWN FAWN! Challenge time.